Bring the whole family to the opening of the exhibition Where The Wild Things Are: Maurice Sendak In His Own Words And Pictures and stay for a day full of fun family activities! 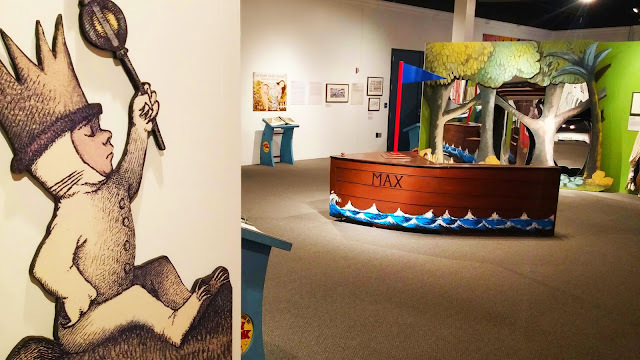 The exhibition aims at promoting an appreciation of the creative genius of Maurice Sendak and his art by highlighting the importance of early childhood reading as it relates to language development and literacy. 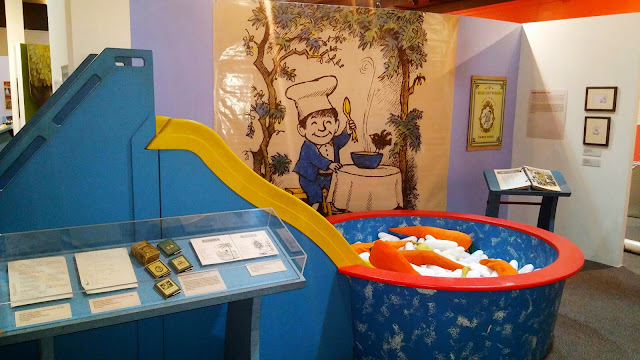 The exhibition also emphasizes art as an important and effective tool for children and adults alike in coping with stressful situations that arise in every day life. New sections of the exhibition have been developed through partnerships with both the Atlanta Speech School’s Rollins Center for Language and Literacy and the Georgia Art Therapy Association. *Plus, Face painting, create your own monster activity in the gallery and Incredible Falafel food truck! 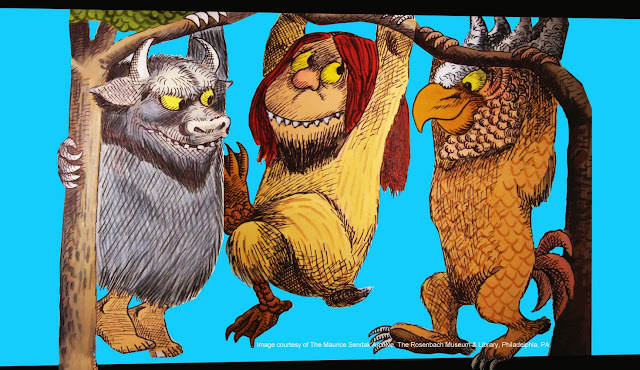 Entrance to this event is Free for Breman Museum members, $15 for adults and $9 for children 4 and up*, so become a member before the Wild Things arrive! Tickets will be available at the door on the day of the event, or you may visit the museum's website and fill out the form below to reserve your spot today.